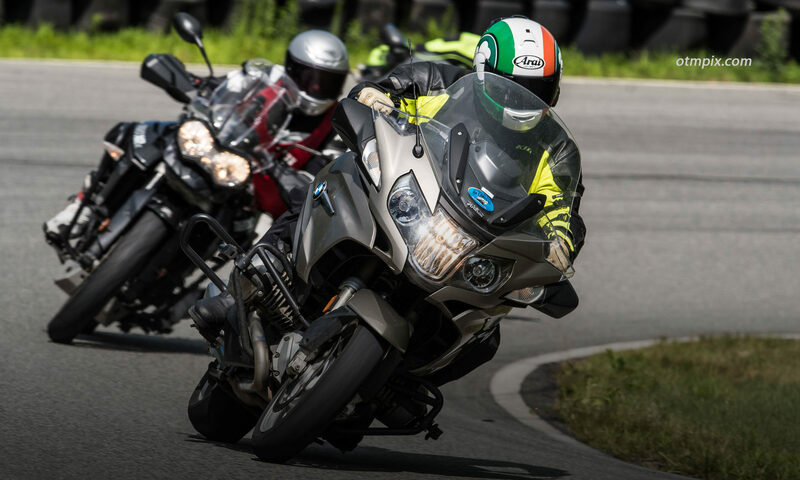 In an effort to make advanced rider training more affordable, Riding in the Zone is offering a limited number of $250.00 scholarships to help qualified riders attend Riding in the Zone training programs. 50% of supporter donations go toward the Riding in the Zone Scholarship Fund. Please contact Ken to inquire about availability and how to qualify. Additional scholarships are available through the BMW/MOA Foundation. Here is where you can donate to the 50/50 Blog Support & Rider Scholarship Fund. Half of your donation goes toward supporting the RITZ blog and website and half goes directly to the RITZ Scholarship Fund. Every little bit helps. If only 10% of RITZ readers donate $1.00, scholarships would be available to 12 riders!